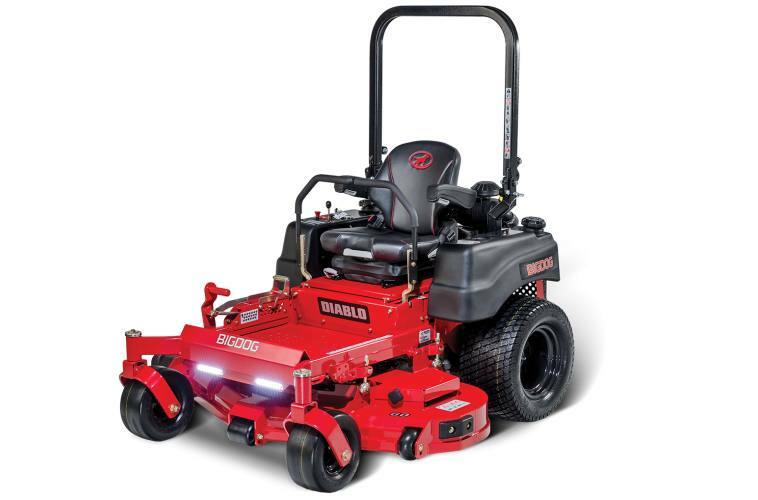 Big Dog Diablo 60" Mower This mower is powered by a 27 HP Kawasaki. This machine mows at a whopping 10 MPH! !